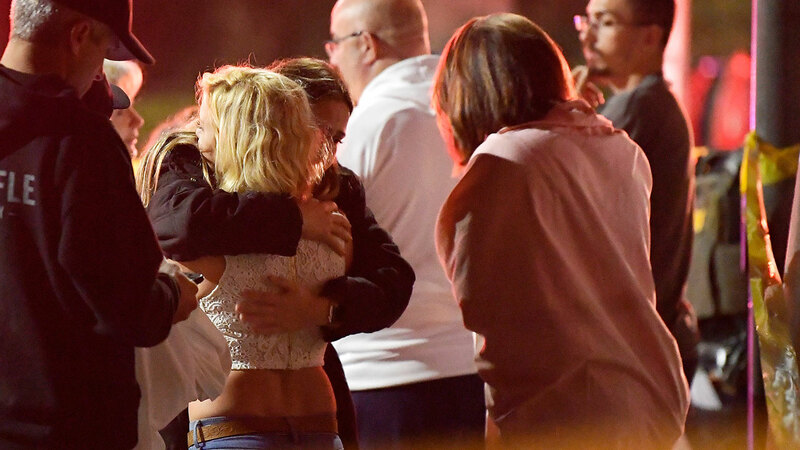 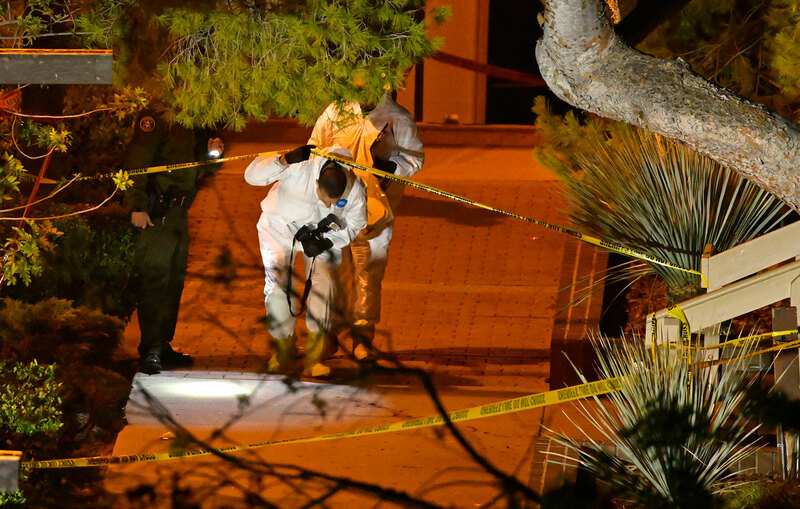 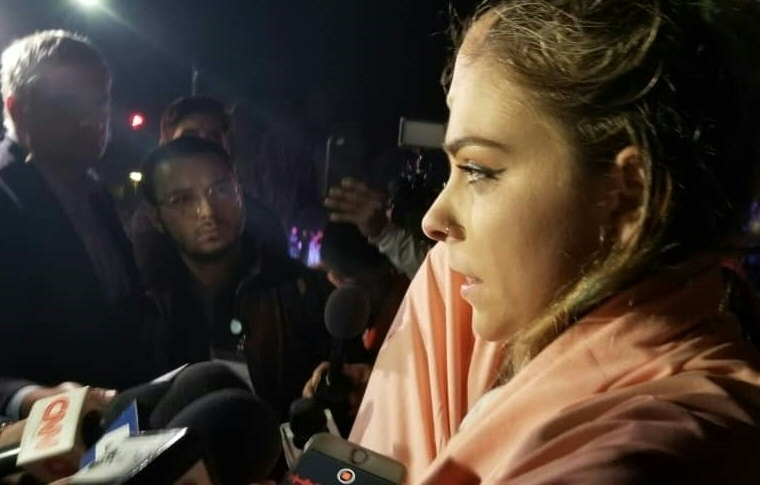 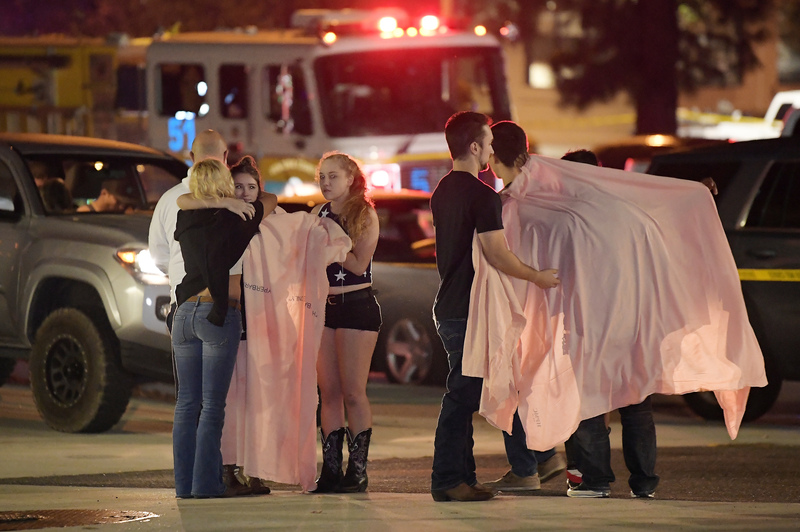 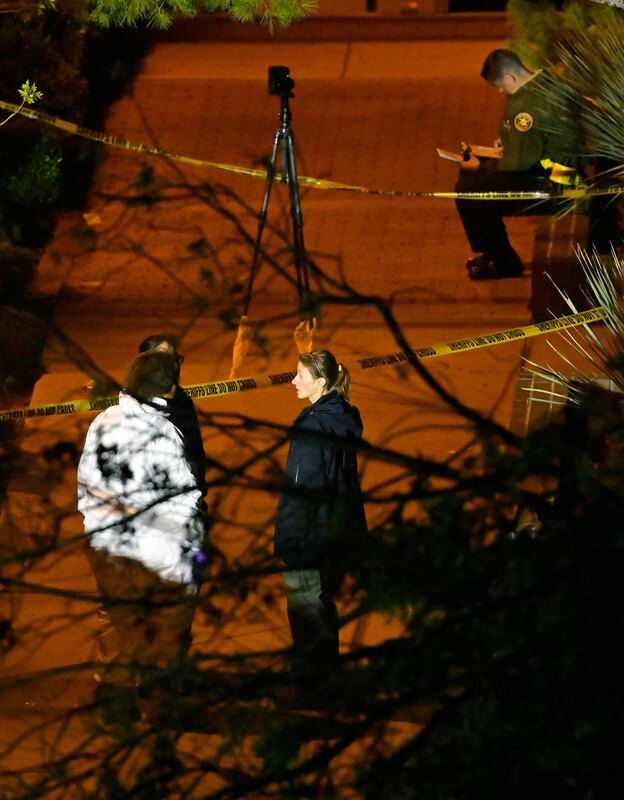 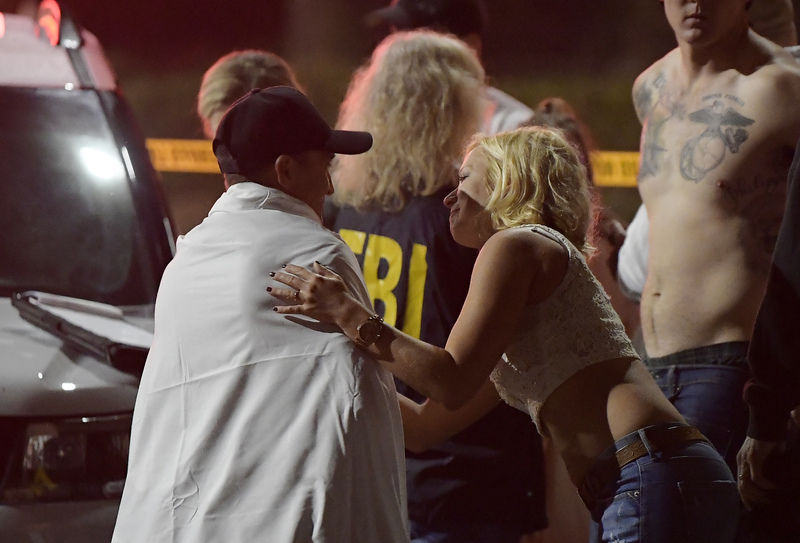 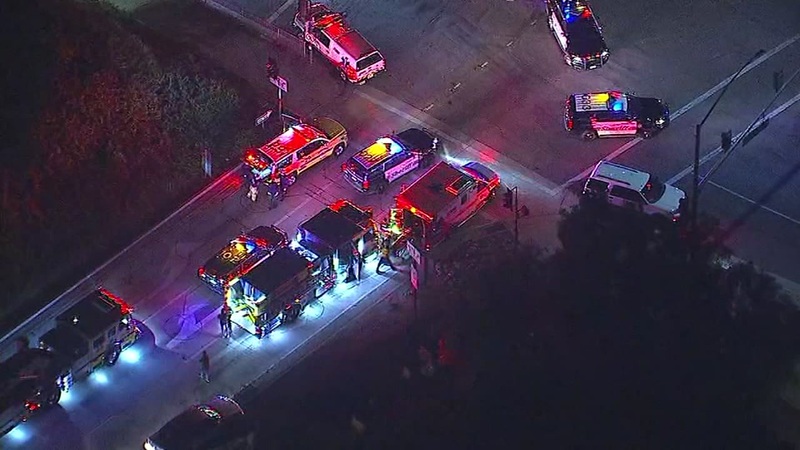 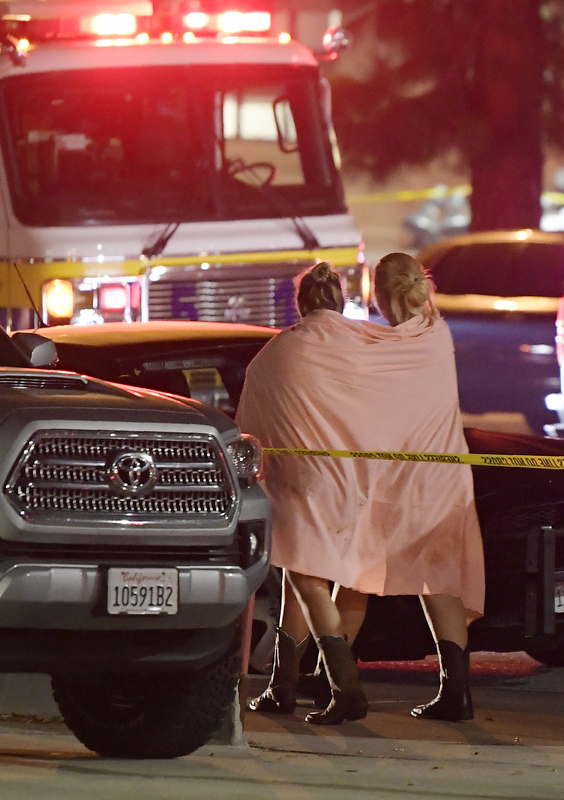 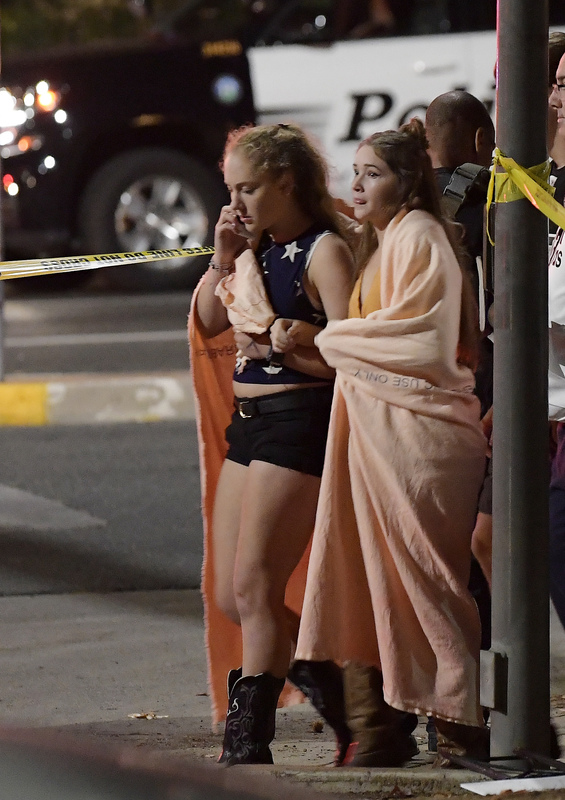 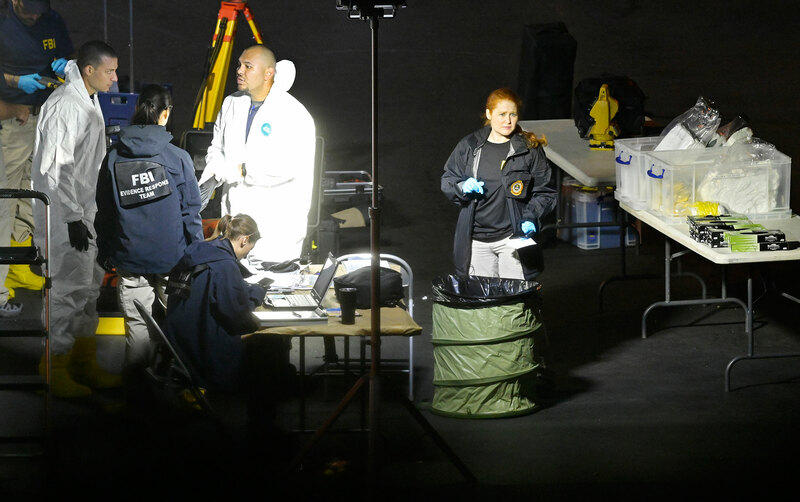 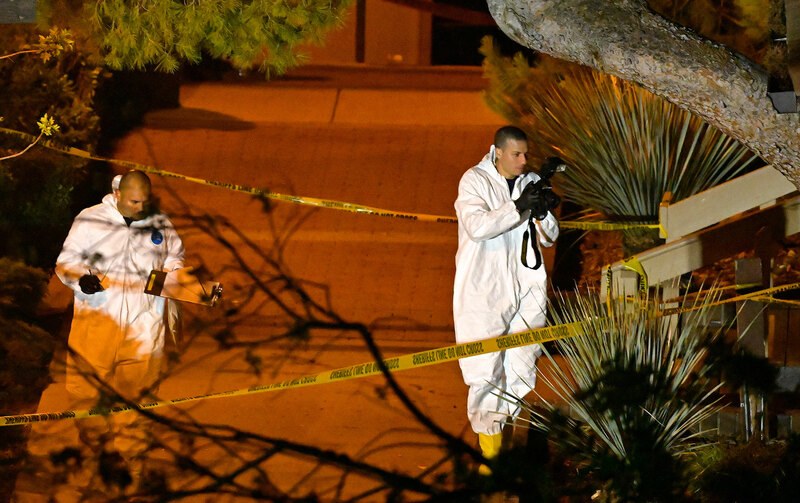 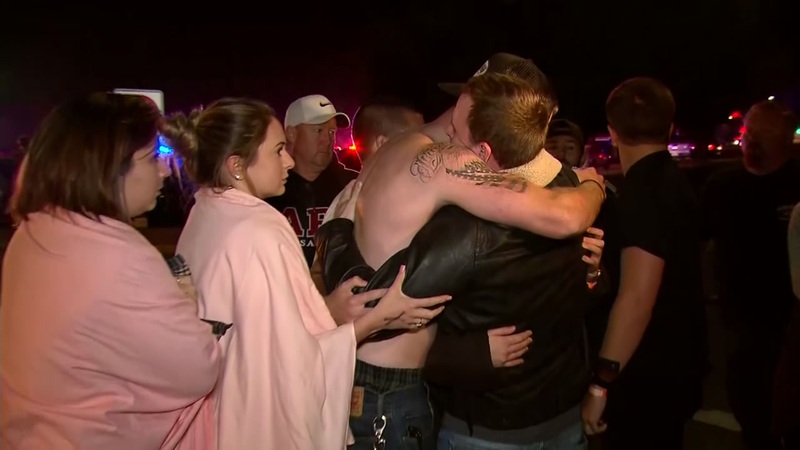 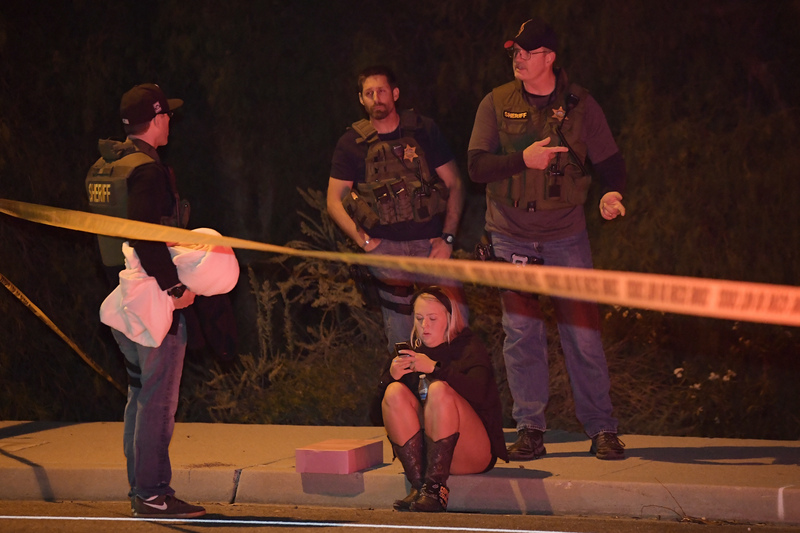 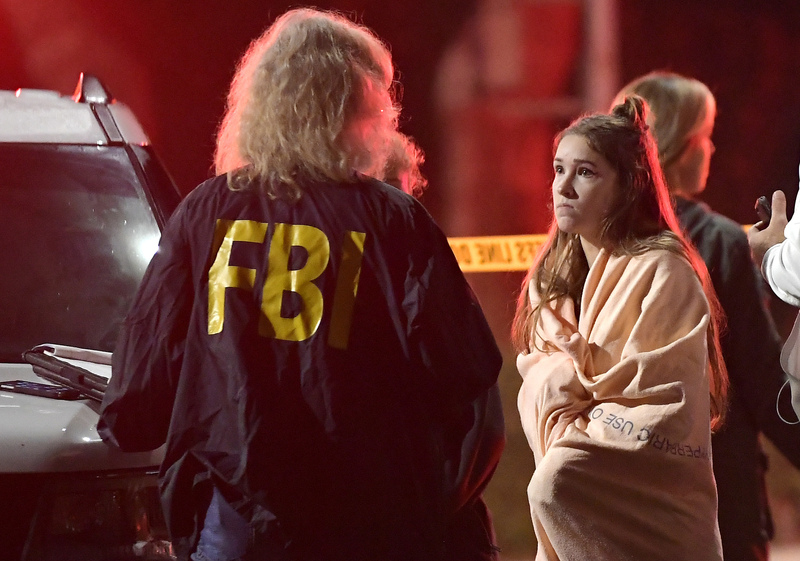 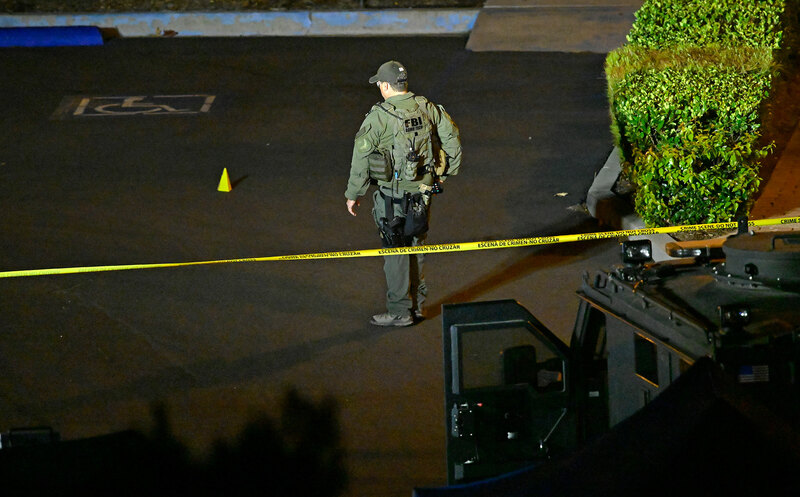 At least a dozen people were killed after a gunman opened fire at a nightclub in Thousand Oaks, California. 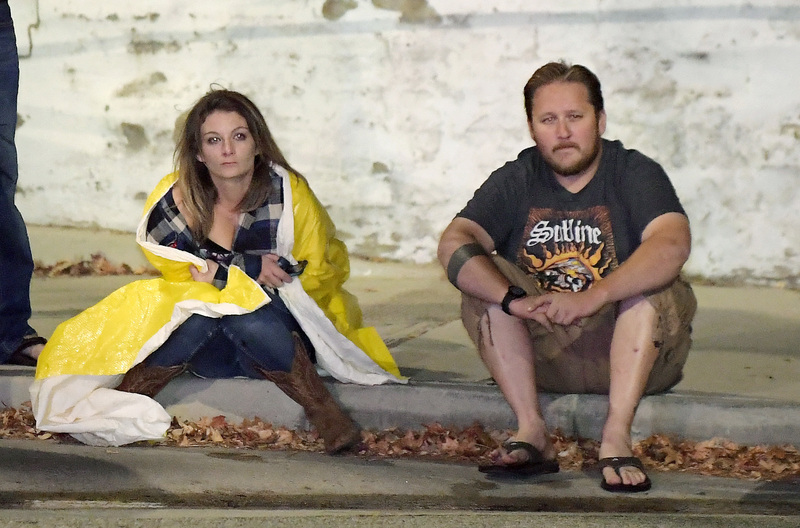 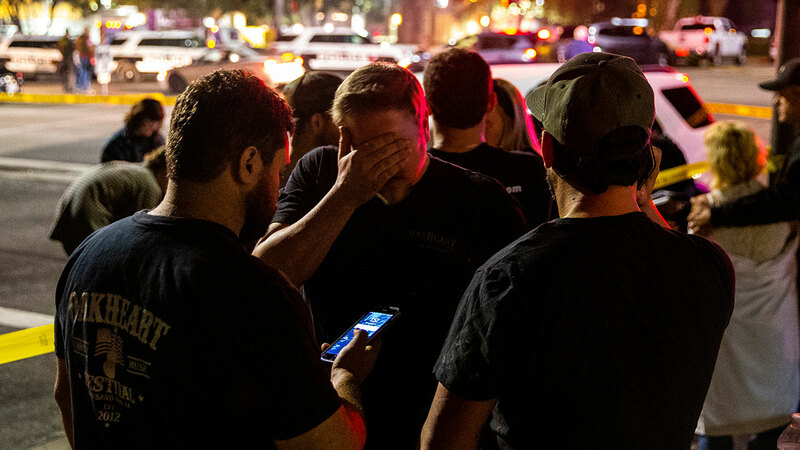 Hundreds of people were inside the Borderline Bar & Grill when the gunfire rang out, authorities said. 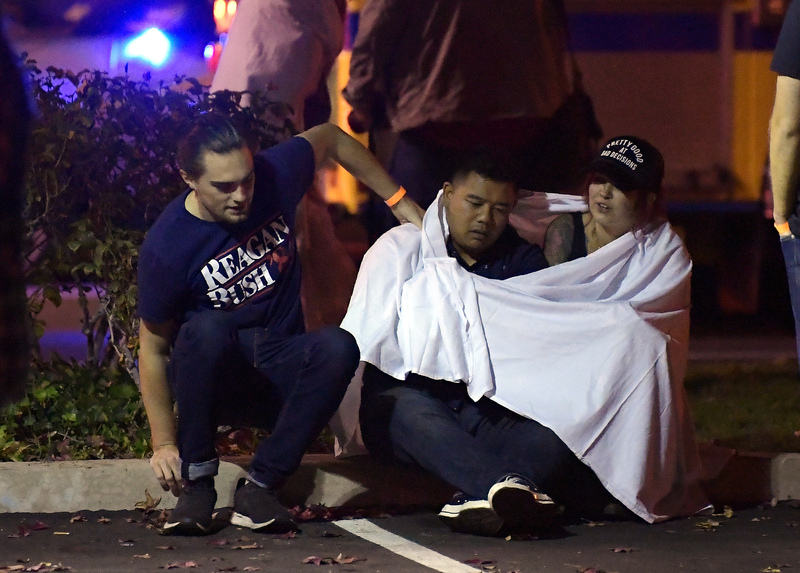 The suspect was found dead inside the nightclub. 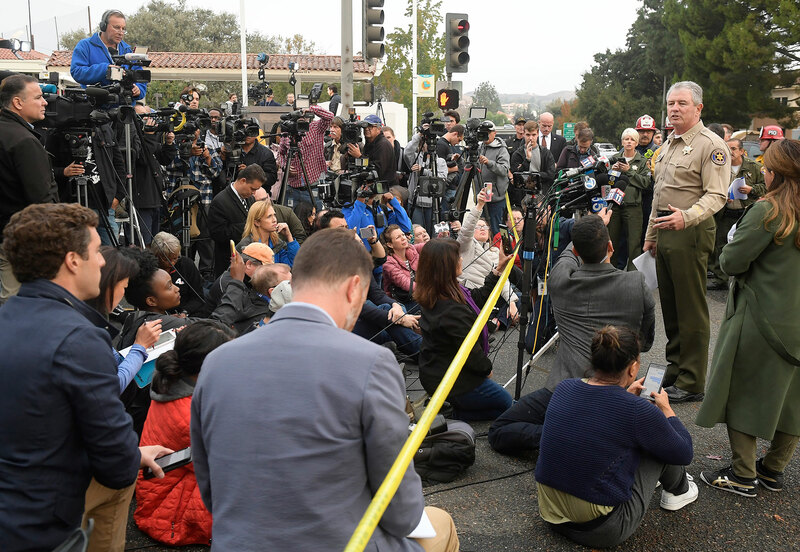 The suspect was identified as Ian David Long. 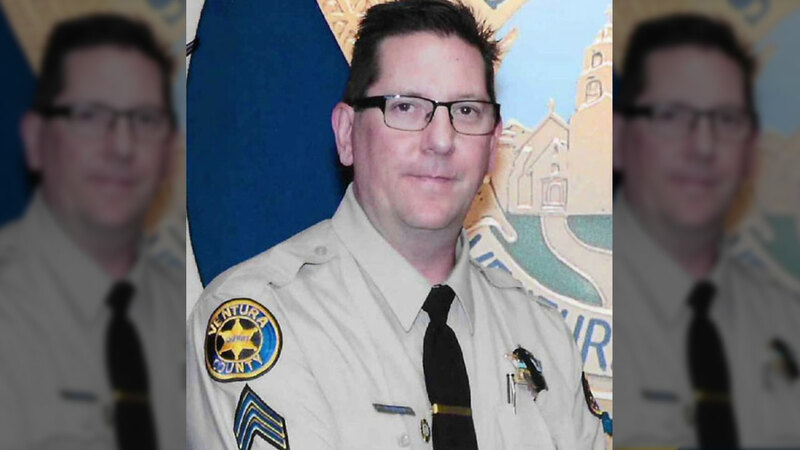 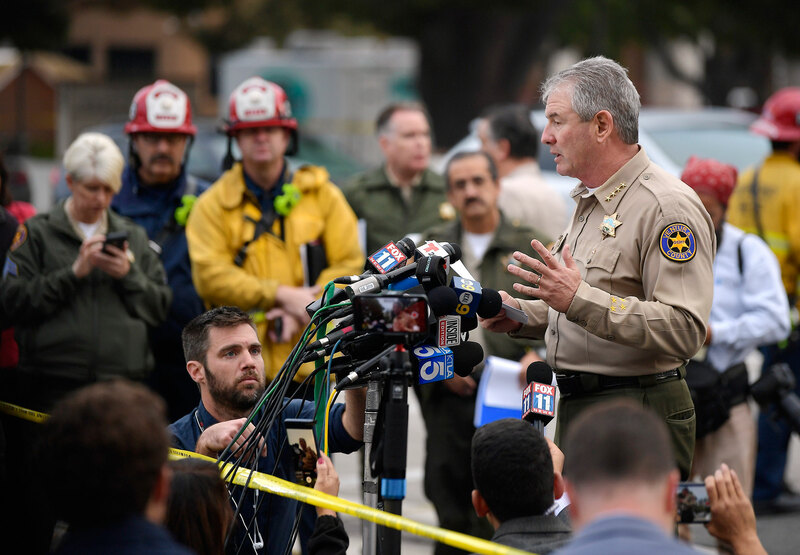 Among those who were killed is a Ventura County sheriff's sergeant, Ron Helus.